Over a 30 month period, using local primary and secondary aggregate supply sources, Aggregate Industries will create in excess of 21 miles of new, multi-lane carriageway. This will involve supplying and installing 700,000 tonnes Asphalt and 500,000 tonnes Cement Bound Granular Material (CBGM). 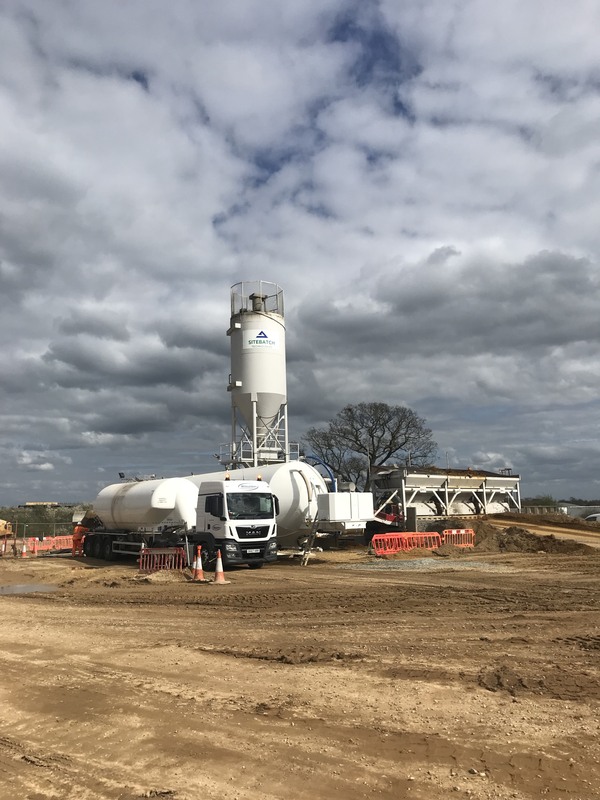 The contract was awarded after a 12 months process of Early Contractor Involvement (ECI), where Aggregate Industries demonstrated a clear desire to deliver a ‘world class’ service through collaborative behaviours and innovative products, IT solutions and processes.